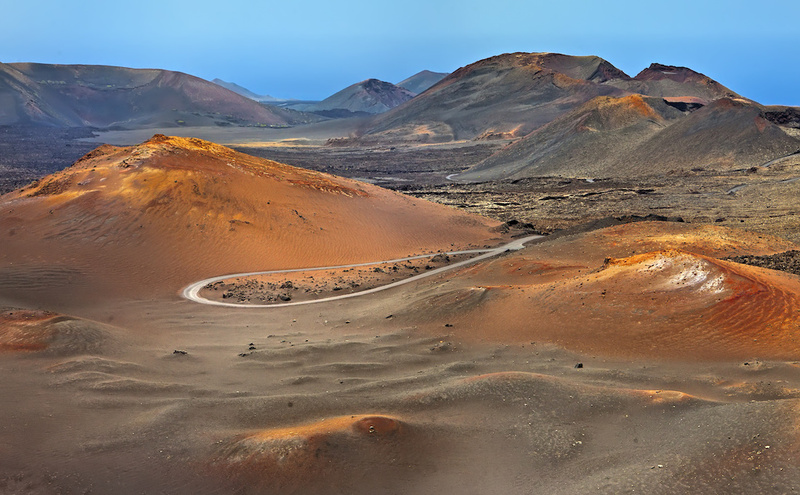 We thought this would be easy, but finding the top things things to do for newbie visitors to Lanzarote was quite hard – whittling it down to ten was more difficult than we thought! Timanfaya will blow your mind. It’s the most unworldly place on the planet, and the story behind the eruptions is one you have to hear. Everyone who comes to Lanzarote needs to experience it. In terms of top ten things to do, this has to be number one. You can rock up in your own car, or there are loads of excursions to take you there. Timanfaya. The resort areas of Puerto del Carmen, Costa Teguise and Playa Blanca are fabulous. But rural Lanzarote will enchant you – gorgeous scenery, perfect white painted properties, shady plazas and a slower pace of life. And visit one of the seaside villages and enjoy the best fresh fish you’ve ever tasted. Inland you’ll find Yaiza, achingly beautiful, Femés and Uga, and on the coasts check out Arrieta, Orzola, El Golfo or Playa Quemada. It’s the island’s largest market and is a fascinating mixture of cheap tat, and superb local crafts, interspersed with food stalls and live entertainment. Crowded and noisy, but something everyone has to experience. Bargain hard and pick up some mementoes or a fake Rolex! Excursion to Teguise Market. The island’s capital is home to around a third of the island’s population and most of the offices, as well as being am extremely busy cruise and cargo port. The main street, Calle Leon y Castillo is where you’ll find the shops and pavement cafés, and around the corner, the charming Charco San Ginés, a lagoon surrounded by tapas bars and restaurants. The Atlantic is crystal clear and warm enough for swimming all year round. You’ll see hundreds of varieties of fish and plant life while enjoying the sun on your back. Check carefully in rocks and crevices and you’ll even spot squid and sea horses. Have A Whole Beach To Yourself! There aren’t many places in the world where you can be alone on a beach. But here in Lanzarote, we have over 100 of them, and you can pretty much guarantee to find one with nobody else on it. Just drive along the coast anywhere on the island, but our favourite places for a private dip are Caleton Blanco north of Punta Mujeres, the baja del risco beach opposite La Graciosa and the beach at Orzola. I must have been 20 times over the years. And it gets me every single visit. You walk in to the room created in the cliffs by César Manrique and there, in front of you, is La Graciosa, inspiration for Treasure Island. And for a moment, you can’t breathe – it really is that incredible. For sure, the best view on Lanzarote, but very possibly, the best view in the world. We like fiestas and carnival here – every town and village has one of each during the year, so chances are there will be one going on somewhere while you are on the island. They usually consist of live music, great food and plenty to drink, and carnival adds the whole dressing up thing too. Plan to dance until dawn. As you’d expect, there are tons of ways to get out on the ocean here – ferries to Fuerteventura, including a very cool high speed catamaran, motor boats, sailing boats and even a submarine! And the Catlanza catamaran is a cracker, where you’ll enjoy sailing, swimming sunbathing and a trip on a jet ski. Lanzarote’s wines are world famous, and the way they are made is unique, thanks to our desert climate and inhospitable growing conditions. The wine region is stunning to look at and photograph, and you can take a trip (where someone else does the driving) and enjoy tasting the different styles of wine we create here. 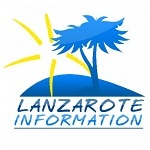 That’s our top ten things to do in Lanzarote for new visitors. Can you do them all in a week? Yes, but it will be a busy week, so maybe split them over two visits. And if you need a car to help you out, we’re the people to speak to: Car Hire. The Beach House Lanzarote is a unique private villa in the centre of Puerto Del Carmen with direct access to the beach which is only meters away.